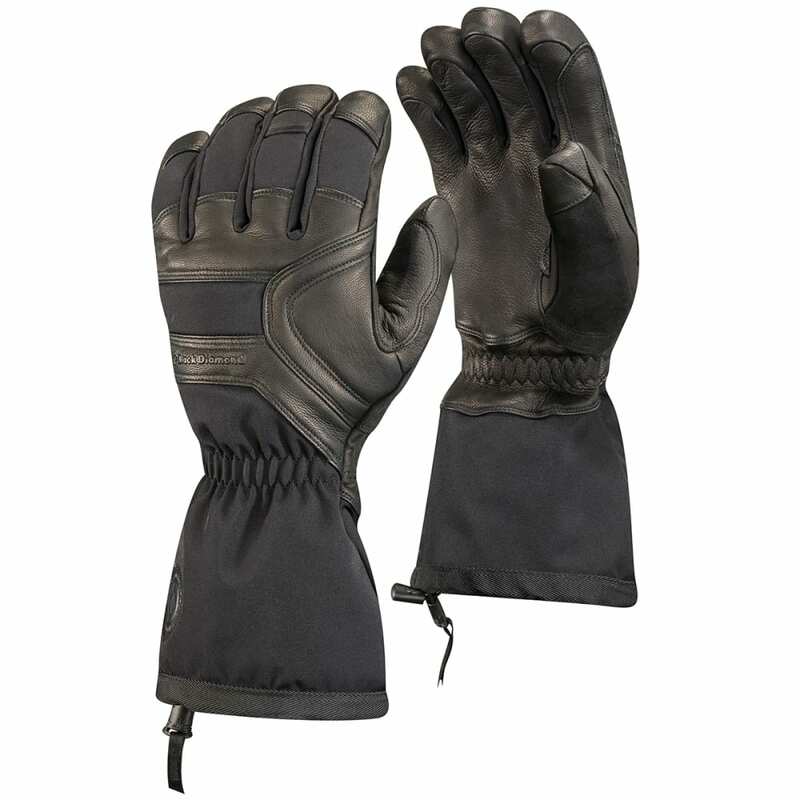 This mid-weight version of the Guide glove delivers the same durability and professional-level construction with a design yielding greater dexterity. Breathable GORE-TEX keeps out water, and complementing that, Thermolite insulation adds a layer of warmth. Strength wise, a four-way stretch nylon shell creates an abrasion-resistant exterior, while knuckle padding compounds with additional impact resistance.